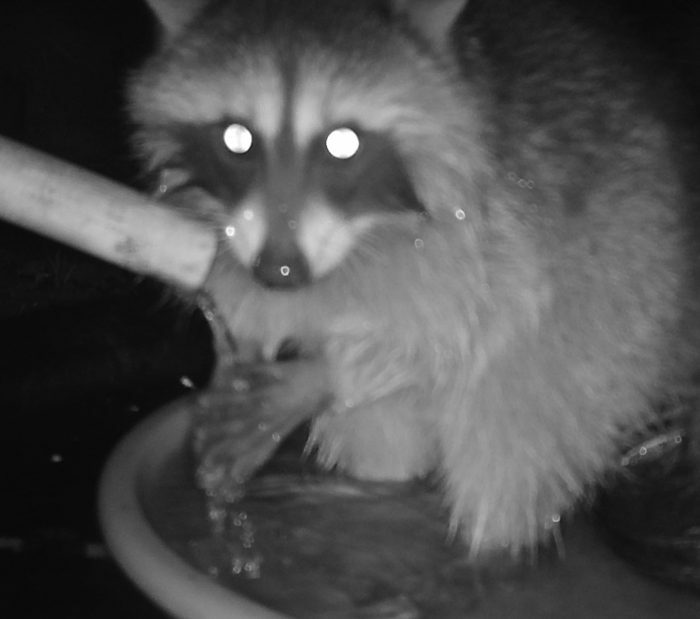 One has to wonder what terrible crimes these night marauders have committed that they compulsively wash their hands. the Face of Everyman had to ask. It turns out that Figs are in season at the Foggy Bottoms Resort and Spa. Overripe Figs with juicy goodness are messy Figs. The venerable sage opined that he liked his stuffed with Blue Cheese in hopes that a few might appear on his door step.